On Sale! 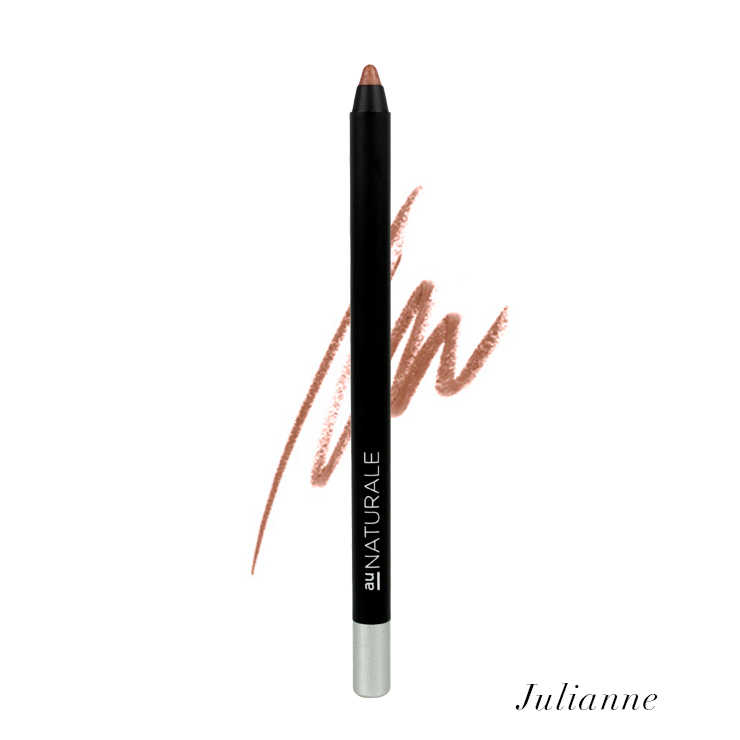 Regular price $22, now $11! 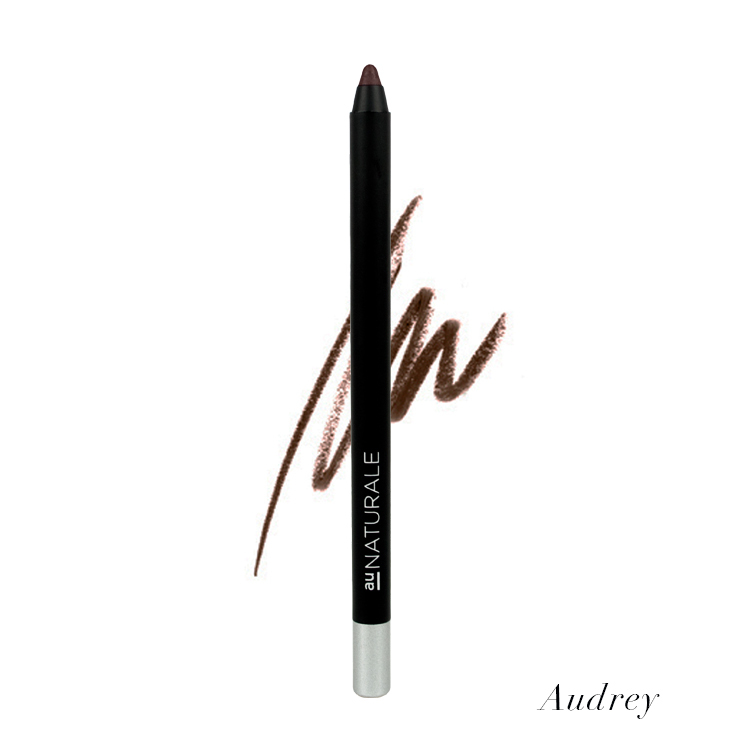 Up your brow game with Au Naturale’s Brow Boss. 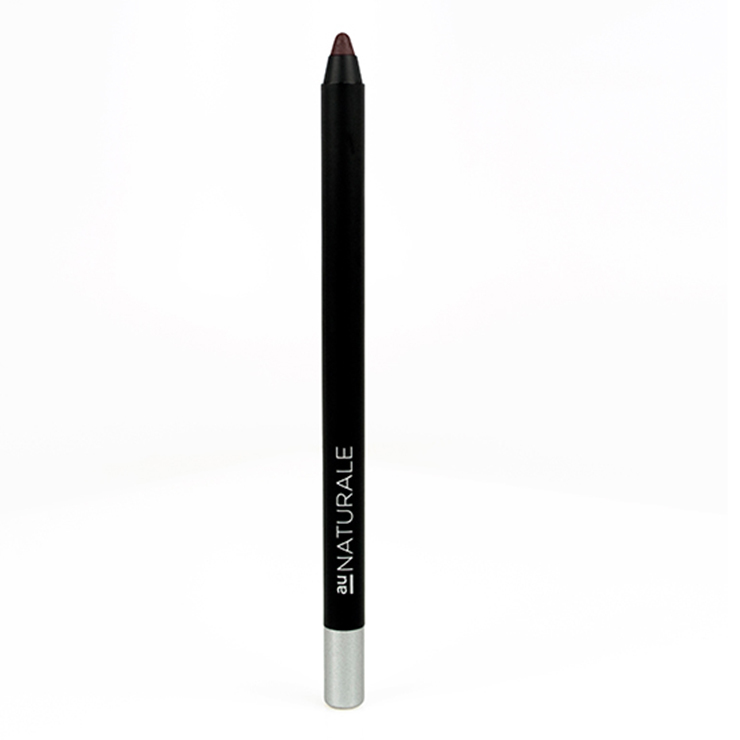 A smooth earth-pigment based pencil that transforms brows to their fullest potential and perfectly defines while simultaneously nourishing skin with its gentle ingredients. 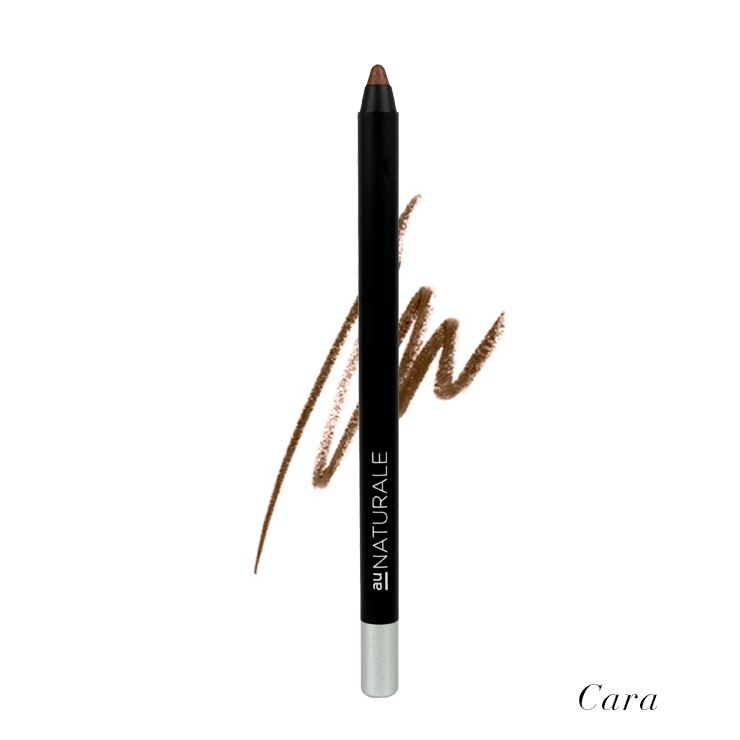 An absolute essential for the brow enthusiast. Gently pencil through brows until desired fullness. Kaolin, Jojoba Esters, *Helianthus Annuus (Sunflower Seed Oil), Ricinus Communis (Castor Seed Oil), Euphorbia Cerifera (Candelilla Wax), *Simmondsia Chinsis (Jojoba Seed Oil), Hydrogenated Ricinus Communis (Castor Seed Wax), Iron Oxides, Micas, Illite. May Contain: *Rosmarinus Officinalis (Rosemary Leaf Oil), *Foeniculum Vulgare (Fennel Fruit Oil).